It’s been about a week since WSU tabbed Kyle Smith as the next head coach of their Men’s Basketball program and in the meantime, the nerdball fad has come to Pullman along with a lot of excitement about the future of the program. While we all seem to know what Smith brings on the surface, there was more to find out. Under a suggestion by my roommate Jacob Stevenson, I reached out to the folks at Dons Insiders to try and delve in deeper to what we can expect from Kyle Smith. JV: So just on the surface, what can we expect from Kyle Smith philosophy wise? TS (Teddy Solomon): Well, I think everyone has heard about nerdball and that’s essentially what his philosophy is. He’s highly analytical and pays a lot of attention to stats and numbers. His teams aren’t usually the most athletic, but his players have really high IQ’s and he really takes that to heart. On top of that, he brings a winning culture and prides himself on preparation. He is going to know every player on every opponent and he’ll be prepared for everything an opposing team may throw at him. JV: What is he going to run offensively and defensively? TS: He runs the Princeton offense, which really slows the game down and emphasizes teamwork and IQ, but he’ll make adjustments depending on the lineup. On defense he just goes man to man, although every so often he would switch into a zone. Again, depending on matchups. JV: What does he need for his team to click personnel wise? TS: He definitely needs guys that can shoot with high basketball IQ’s (calling Carter Skaggs?). On top of that, Smith likes size and a good floor general like what he had with Frankie (Ferrari). He loves smart players that can run the offense efficiently and that understand their roles and assignments. JV: USF had a really good season, but seemed to fall of at the end. Was that a coaching issue or more of a performance thing? TS: Basically everyone just went really cold at once towards the end of the season, especially Jordan Ratinho our best outside shooter. That plus the soul crushing OT loss to San Diego really just destroyed everyone. The team just lost confidence and morale fell apart. It happened earlier in the season too, but that time we were able to regain some mojo. The second time though it was too much. 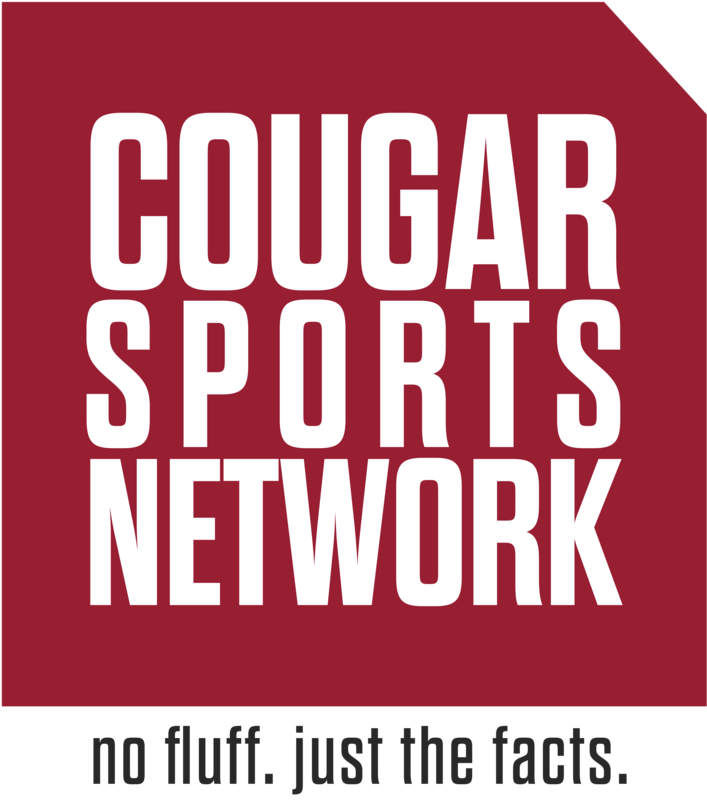 JV: What’s your overall summary of WSU bringing in Smith, and what you think he will do for the Cougars program? TS: I think it’s a terrific hire. He has always brought a winning culture and he flat out knows basketball and understands how to coach. Bringing Derrick Phelps is huge too because how good of a recruiter and assistant he is. Fully believe that Smith will be able to turn around WSU and get them to the middle of the Pac in the near future. He totally turned San Francisco and I’m sure he will be able to do the same at WSU.